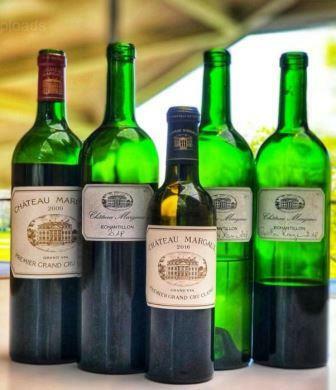 The quality and style vary widely with 2018 Haut Medoc wines. Still, there are some very nice wines from the lesser appellations of the Left Bank, which will sell for fair prices and most will drink well young. will be ready to drink on release, or with just a year of two of aging. 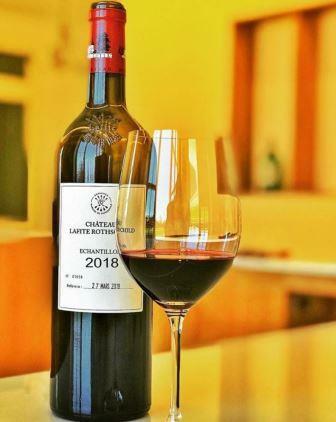 At their best, 2018 Pessac Leognan are deeply colored, concentrated, opulently textured, aromatic and alcoholic, with freshness due to their acidity levels. Think of a new and improved version of 2009. 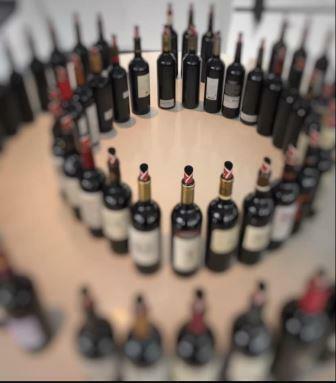 With 2018 Bordeaux, all of the wines are deeply colored. You will find wines ranging from opulent and sensual, to powerful, full bodied or light, fresh, crisp wines. If the vineyards coped with the dry summer, chances are they made good wine. 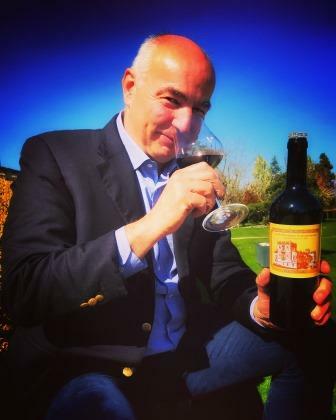 Simply put, 2018 St. Estephe wines offer everything you could want in your glass. They are stylish, bold, powerful, concentrated and opulent. They are deep in color, ripe, fleshy and in many cases alcoholic. But they wear it well. 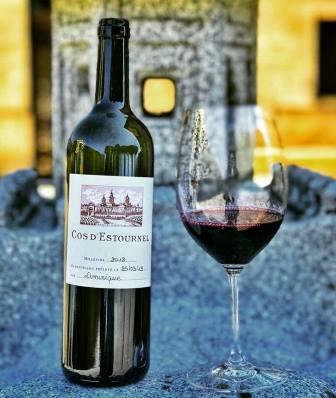 2018 Saint Julien should win an award for the most consistent appellation of the 2018 Bordeaux vintage. From top to bottom, every wine is beautiful and a few wines are stunning! 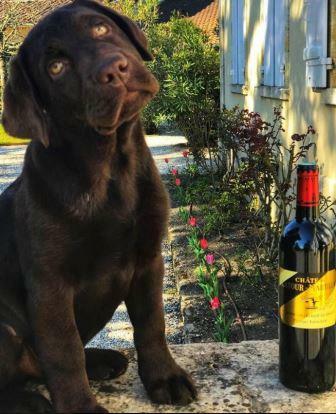 2018 Pauillac wines at their best are extraordinary! Offering uniformly dark colors, depth, opulence, elegant, silky tannins and a finish that approaches 60 seconds! 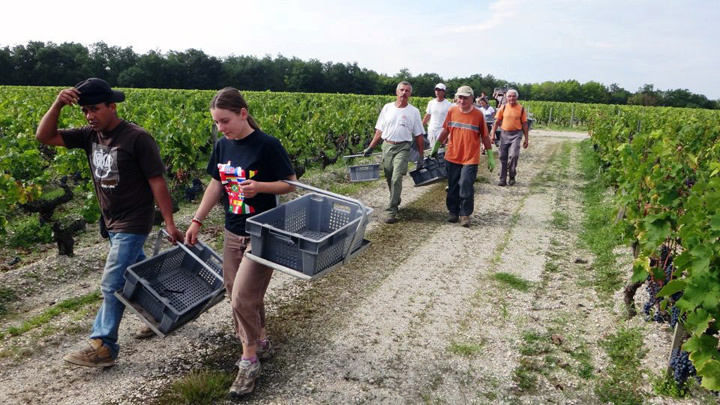 2018 Bordeaux is the result of two growing seasons, the first with drenching rains, followed by warm, sunny and extremely dry conditions. This diametrically opposed pair of weather patterns resulted in some of the best wines ever produced in Bordeaux!